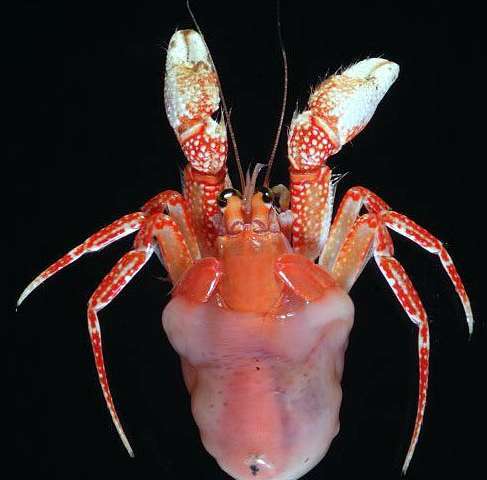 At the turn of the twentieth century, two independent marine scientists—JR Henderson in 1888, and A Alcock in 1899, described two unusual blanket-hermit crabs from the Indo-West Pacific. 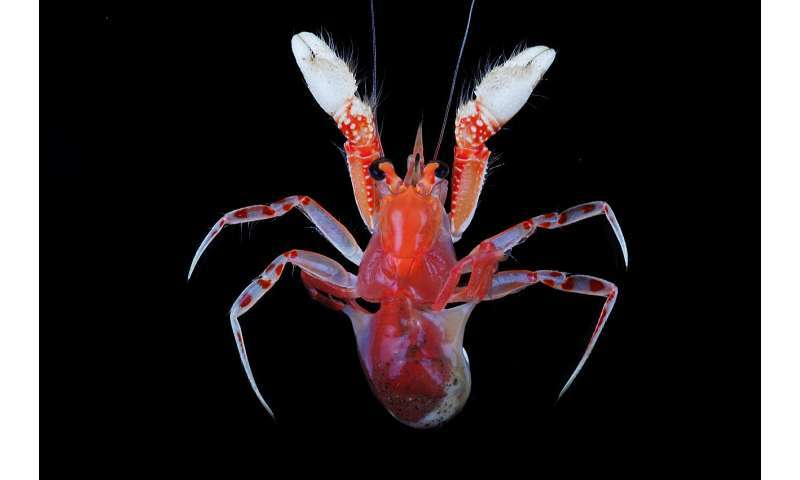 Unlike other hermit crabs, these extraordinary crustaceans do not search for empty shells to settle in for protection. Instead, they have developed a symbiotic relationship with sea anemones to cover their soft bellies. 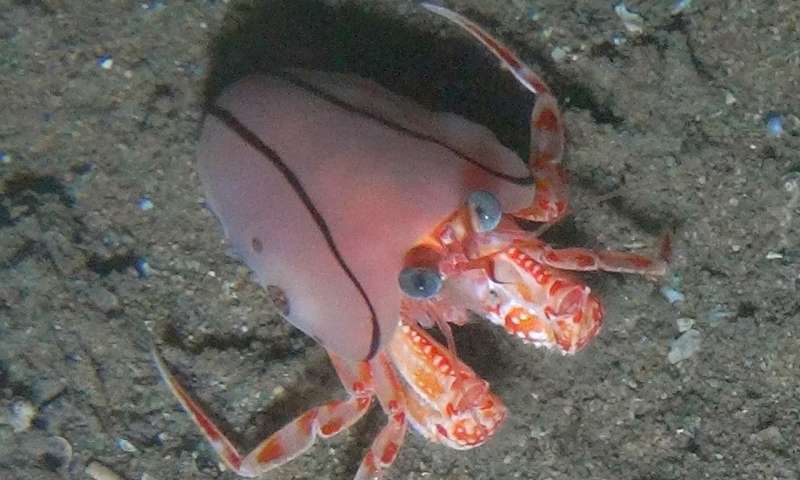 To do this, the crabs use highly specialized chelipeds to pull back and forth the anemone's tissue to cover their soft bodies and heads whenever necessary—much like hiding under a blanket. Now, 130 years later, an international team of scientists, led by invertebrate zoologist Dr. Rafael Lemaitre of the National Museum of Natural History, Smithsonian Institution, USA, not only found that A Alcock's Indian specimens were indeed a separate species, leading to the resurrection of its name as Paguropsis andersoni, but that blanket-hermit crabs are not as rare as previously thought.